Matterport 3D Showcase is the next-generation way to market your upcoming real estate listings, generate leads for your rental communities, and boost bookings for your vacation rentals. Hire a solo singer artist & musician in Marbella. Eliza has been singing as long as she can remember and has dedicated her life to the performing arts industry. Eliza’s vocal talents are always in demand having performed countless times around her home county of Kent where she opened Maidstone’s Christmas Lights with KMFM in 2015. In Marbella region are many activities and things to do which will complement your sun and beach holidays. Marbella is a buzzing city with more history, culture and great food than many cities put together. With the success of my home cooking service and at the advice of all the people that have tried my food. We have now opened up Thai-pas in Torrox Costa. I have been cooking Thai food for as long as I can remember. Growing up in the middle of Thailand in a place called Chaiyaphum I was introduced to Thai cooking by my grandmother. UK British IPTV Spain, For British expats, television is an important element to remain connected with Britain, in some places in spain. British television is extremely difficult to receive in good quality even with huge satellite dishes. 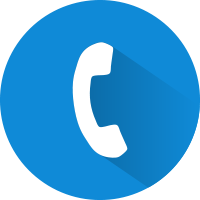 If you have trouble getting your favorite channels through your satellite TV, your solution must be IPTV. TOLDOS Adrimar is working for more than 10 years in Malaga province, we supply all kinds of Awnings, Blinds, Mosquito screens and glass shower walls. Today we have a professional team at your service, advising on the best material selection for the installation of the product that best suits your needs, improving and innovating every day to offer the best service. 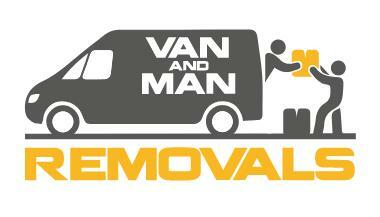 RELIABLE RICH REMOVALS, Van and Man international removals and transports Uk Malaga spain. We have been transporting goods and have had a very successful removal service for 10 years Removal service from the UK to Europe or from Europe to the UK. FOREVER PAINTED S.L. 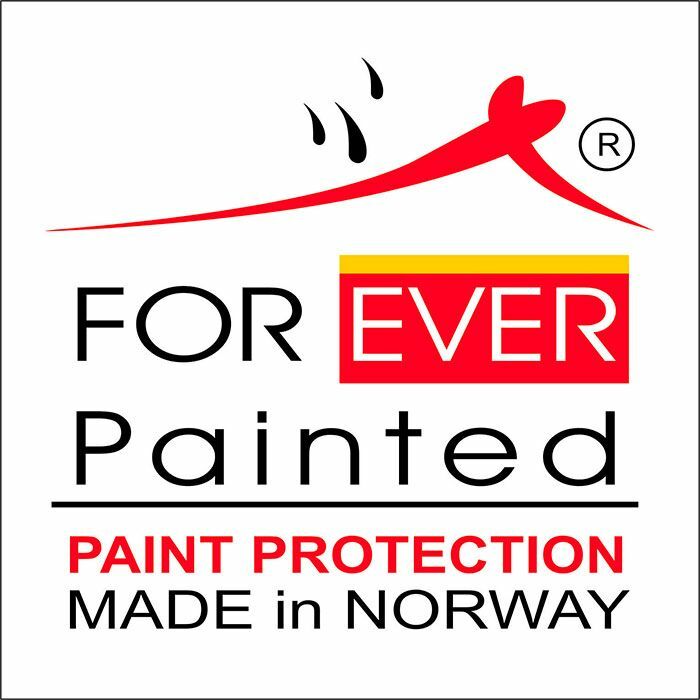 is a company exclusively dedicated to restoration works and the application of high resistance decorative paint for exteriors both UNIQUE IN THE MARKET. Both the application system and the materials used are designed and manufactured in Norway. 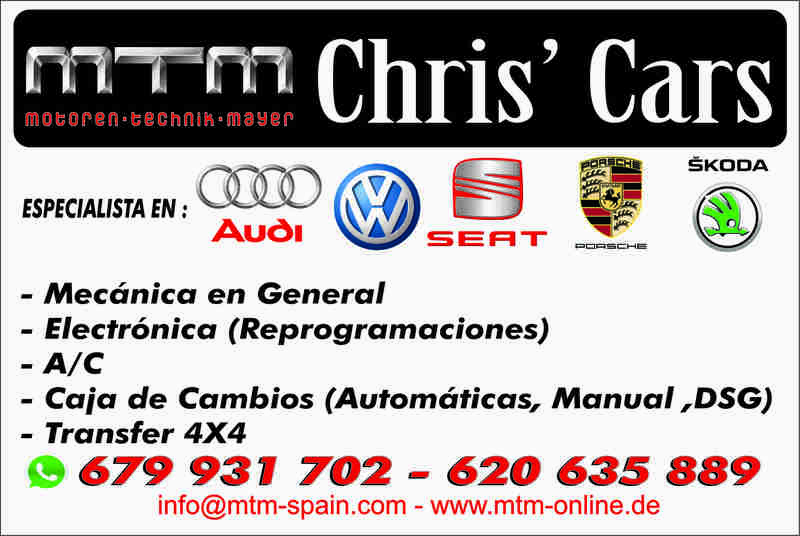 Rent A Car Hire Torre del Mar, Velez Malaga. We are a pioneer in Malaga in the car adapted to the needs of the disabled and desire to move, either for the transport of persons in wheelchairs or for drivers with different degrees of disability cars. We have over 6 years experience in terminating Wasps on the Costa De Sol. Did you know up to 10 million mites could be in your mattress tonight feeding on your dead skin and hair? Fact , your bed is a hotel for these arachnids. Fact, Up to a Million in you pillow crawling over you as you sleep, their droppings cause health problems such as breathing, sneezing and coughing. Professional tool and machinery hire for the Tradesman and DIY enthusiast in Velez Malaga and Torre del Mar. Our staff have many years of experience to help you choose the correct tool.​​ We have products to choose from including cement mixers, mini diggers, floor sanders, power tools, surveying equipment and much more. Darren Izzi Plastering & Rendering, an excellent local La Viñuela plasterer providing plastering and rendering services. Providing all the interior and exterior plastering and rendering that you may need, from cracked ceilings and walls to work on renovations and new builds. Web Design & Internet Marketing Agency Malaga Spain. We offer web site design services and packages to businesses all along the south coast of Malaga Spain. Including Nerja, Torrox, Torre del Mar, Velez Malaga, Rincon de la Victoria, Malaga, Torremolinos, Benalmadena, Fuengirola, Mijas and Marbella. 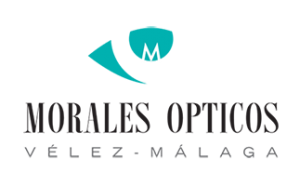 We are a small optician’s in Vélez Málaga and Torre del Mar with focus on professionalism and personal service. We always aim at finding the best optical solution for you. Since your vision and your needs are unique, your glasses also have to be. NO MORE Stuttering, Freezing, Disconnection. The ongoing Struggle with paid IPTV Streams ENDS HERE!! 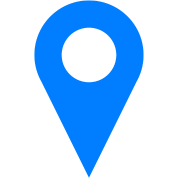 The MyTradeReview.es, the business directory on the Costa del Sol, spain will contain the company information and contact details of dynamic businesses across every size, sector and expertise. Every Business Junction member is given it´s own webpage with SEO in Google in the Directory as part of their membership.